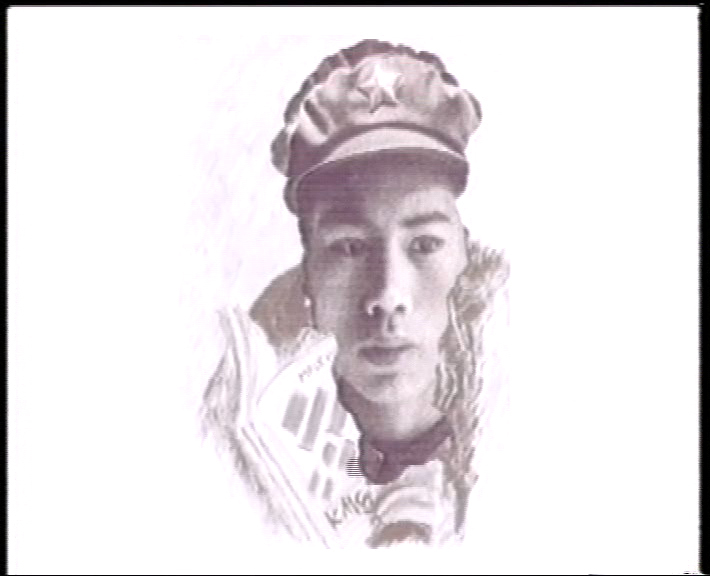 The video OBSESSION reflects on emancipative politics and the possibility of a production of radical knowledge that is opposing the new and old colonial context of capitalism. 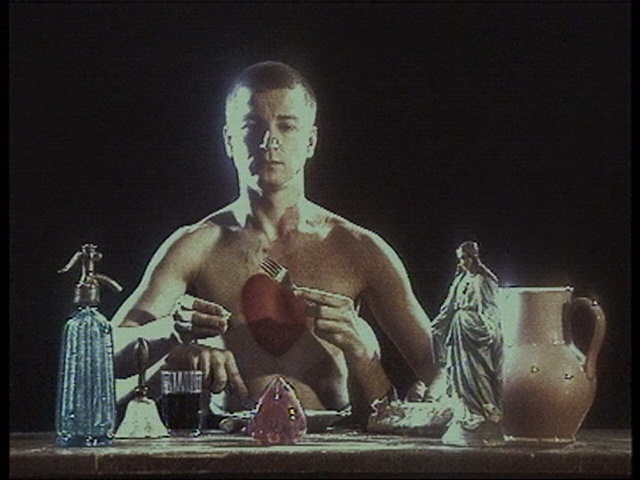 The video is based on knowledge and resistance developed on thoughts and ideas by Walter Mignolo, Argentinean, based in USA, Sefik Tatlic, theoretician from Sarajevo, Ana Vujanovic, theoretician from Belgrade, Badiou, French theoretician and his critique of anti-Semitism in Europe and the possibility to think about the signifier “Jew” for a new politics of Europe. 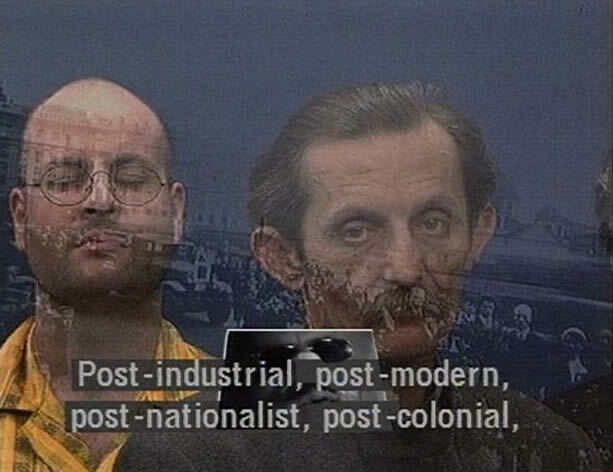 The video constructs a conceptual genealogy of video art and its experimental history in the East of Europe that is to be done due to changes in video digital production and reworked critical art history vocabularies. Institut de Cultura de Barcelona, 2008.